Should You Hire a Pest Control Company or Do It Yourself? Home / news / Should You Hire a Pest Control Company or Do It Yourself? There are a number of DIY pest control strategies as well dusts, sprays and baits products that individuals can apply by themselves in order to control pests. This is why some people do not see any need for them to hire pest control services such as termite services. They prefer to do it by themselves. However, it has been proved that it is better to hire the services of Dallas pest control experts. Here are some benefits and drawbacks of each of the options. Pest management requires a deep knowledge of the habit, ecology, behaviours, and feeding modes of the target insect. Expert pest control managers have deep knowledge about these pests more than individuals. The best you can do if you prefer DIY strategies is to apply the pesticides you bought in the market or the method you have learnt. But you do not know anything about the pests and whether the method you are using will be effective in dealing with pests. Many people do not even know the benefits as well as the drawbacks of the pesticides they are using. So, this is why it is advised that people hire the services of pest control experts. Integrated pest management is the best way to pest control. It is the application of the other methods of pest control. If you are doing it yourself, it is not possible for you to apply various methods of pest managements at the same time. But pest control experts use the integrated pest control method and they combine various methods that will yield effective result depending on the behaviors of the target pests. Some pesticides require the use of special equipment. However, individuals may not have these tools thus exposing themselves to dangers when they apply these pesticides themselves. Expert pest managers have the required tools. The tools do not just ensure effective control of the pests; they also offer them maximum protection from the pesticides. Some pesticides can be very deadly if human beings are exposed to it. Given the above, it is better to hire the services of a pest management expert. Good pest control businesses are licensed and they are required to update their knowledge regularly in order to retain their license. Pest control services offer various pest control related services such as termite services, termite inspections, residential pest control and commercial pest control service. Pest management is inevitable for any family that wants to remain healthy. It is difficult to avoid pests without applying proper pest management practices. This is why it is important for families to hire expert pest managers. However, it is not every pest management business that can offer effective services. 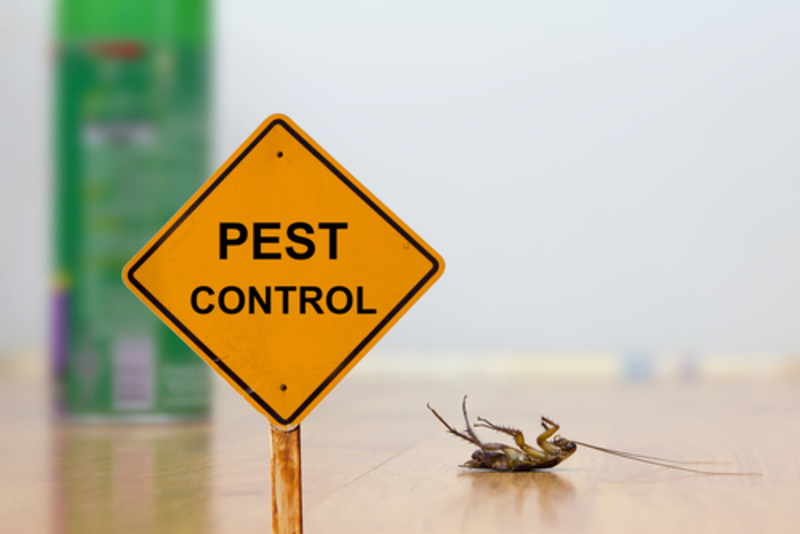 Parson Pest Control is a business that you can trust. It provides not just effective and reliable services to their clients but also low cost services. For a thorough and environment-friendly pest inspection, eradication and protection, call Parsons Pest Control at (214) 748-6690 today.